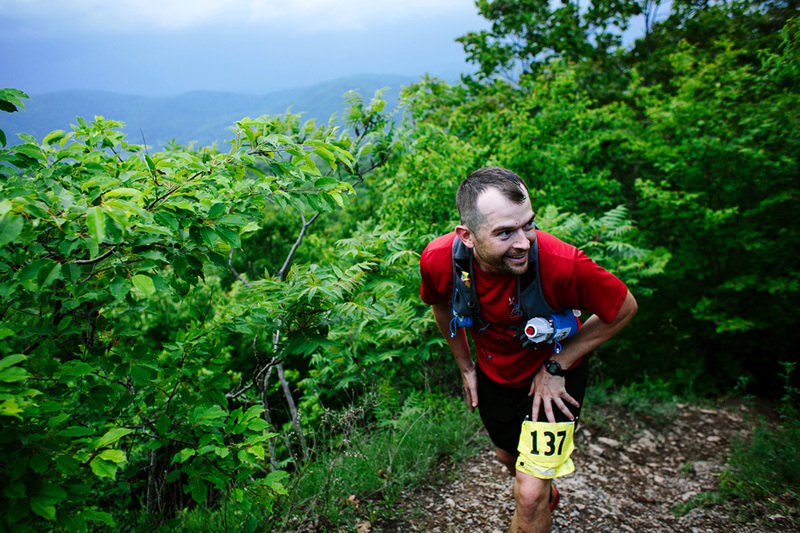 The granddaddy of the bunch, Hyner has been a rite of passage for a generation of Pennsylvania trail runners, the inspiration for so many other races, and the standard by which all the others are judged. 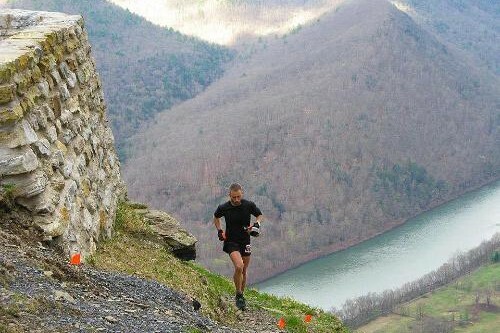 From the first brutal climb up Humble Hill to the View, through the remote beauty of Ritchie Run, to the final screaming descent of Huff Run, this annual celebration of spring in the mountains will either validate your winter training, or serve as a cold, hard wake-up call for the challenges ahead. For pure rugged beauty, Worlds End is truly world-class. 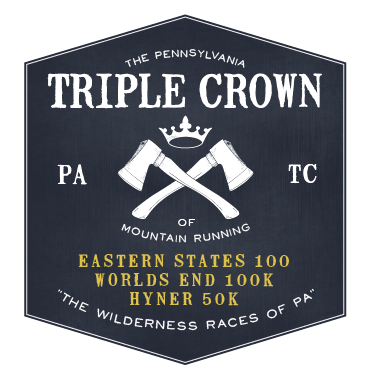 With brilliant waterfalls and breathtaking vistas around every bend, WEU is the most scenery-dense of the PA Triple Crown races, and mile for mile one of the toughest and most beautiful courses you’ll find anywhere. 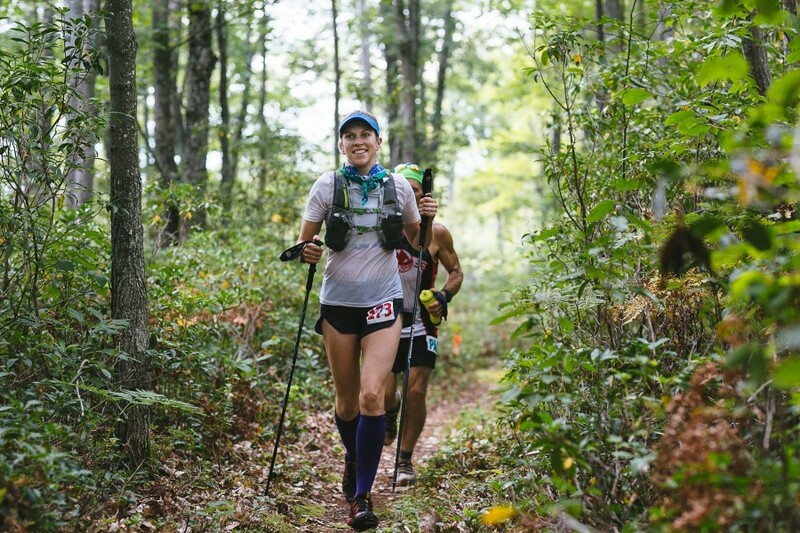 It’s a smorgasbord sampling of Worlds End State Park, the Loyalsock Trail, and the surrounding forest – 64 miles of rocky, rooty trail goodness, and a perfect step towards the final challenge. An ultimate test for the strongest and toughest: the longest climbs, the remotest trails, the most technical terrain, and all in the glorious heat and humidity of August. 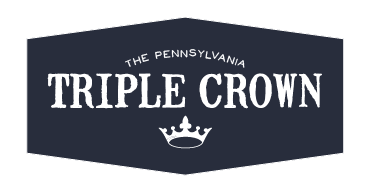 This circumnavigation of Pine Creek visits some of our most storied trails (like the Mid State Trail and the Black Forest Trail) and accumulates well over 20,000 feet of climbing in the process. You’ll pay a high price for these miles, but you’ll reap a reward beyond measure.